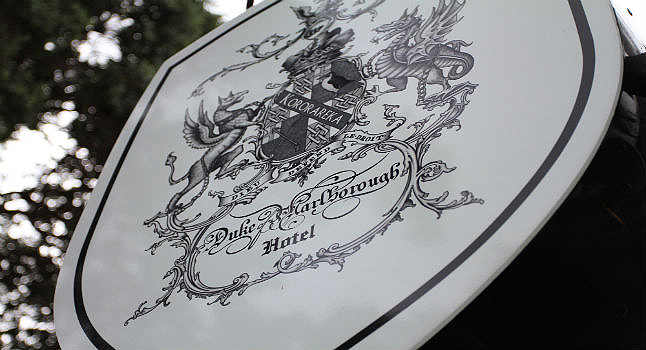 The Duke of Marlborough has been Refreshing Rascals and Reprobates since 1827 and holds New Zealand’s first liquor licence. 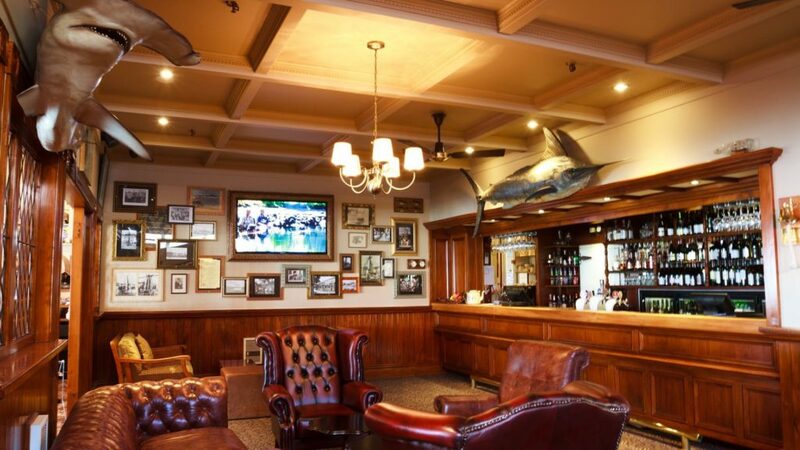 The Duke, as it is affectionately known is located on the waterfront in the picturesque village of Russell in the stunning Bay of Islands and is a great place to recharge the batteries, catch up with friends or simply enjoy the moment. With easy access to an exciting array of activities or sipping a glass of wine on our balcony there is plenty to see or do. 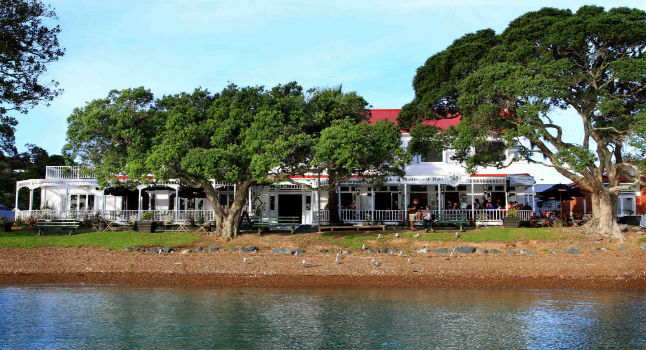 There are three levels of accommodation our newly refurbished waterfront rooms with views across the water to Waitangi Treaty grounds and Paihia, bigger family rooms when you need extra space or our convenient standard rooms. 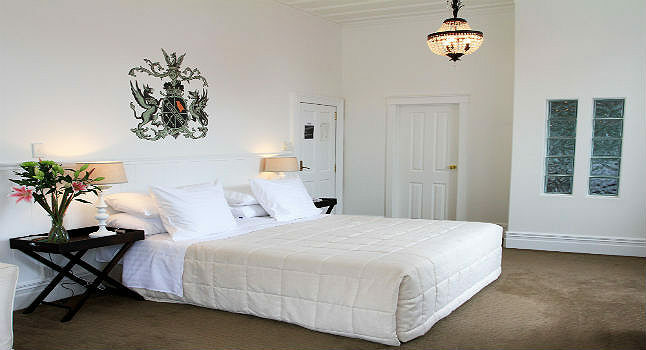 All rooms have their own ensuites, Sky TV, wifi accessibility and tea and coffee making facilities. Complimentary continental breakfast is served to guests in the morning. 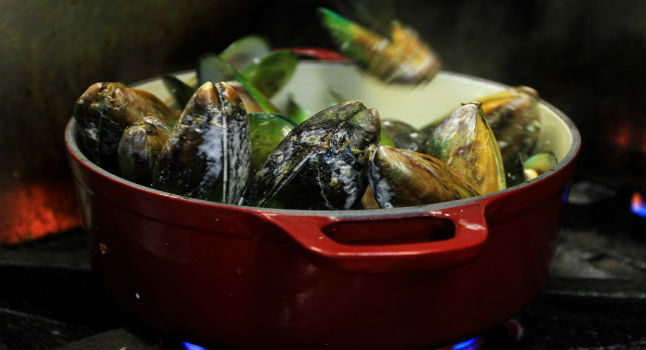 With an award winning chef and restaurant manager the restaurant at The Duke focuses on a menu packed with fresh seasonal Northland produce. 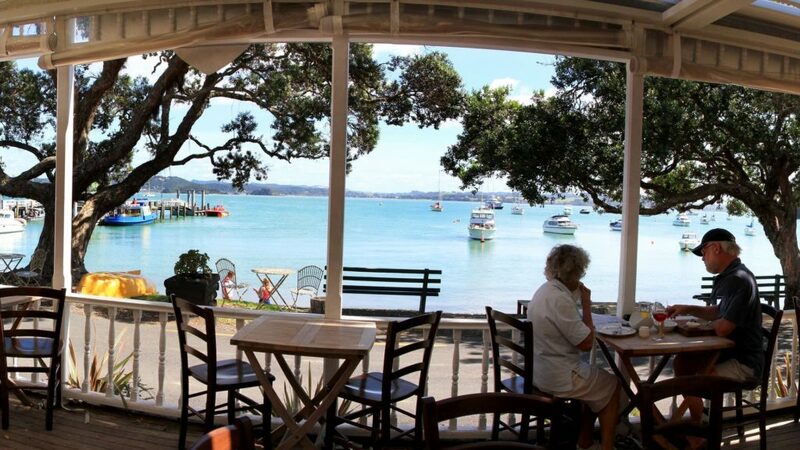 The bar has an extensive list of New Zealand wine and beer – something for everyone to enjoy while watching the sunset.